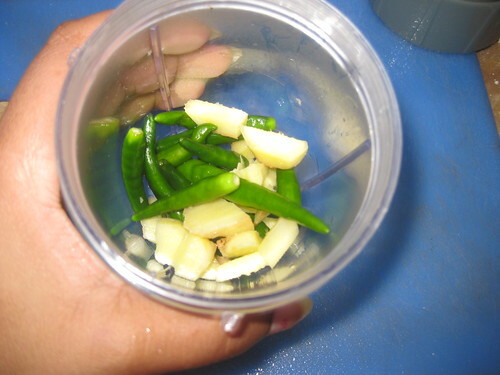 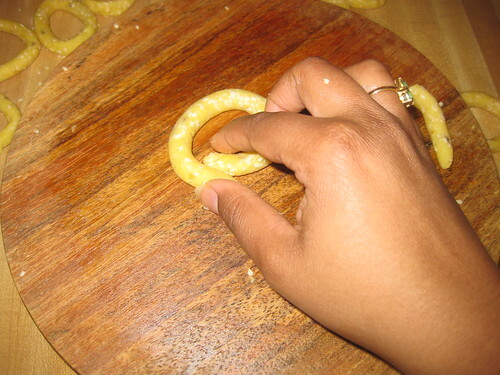 This is a very good instant snack and very famous in our area ( north east andhra). 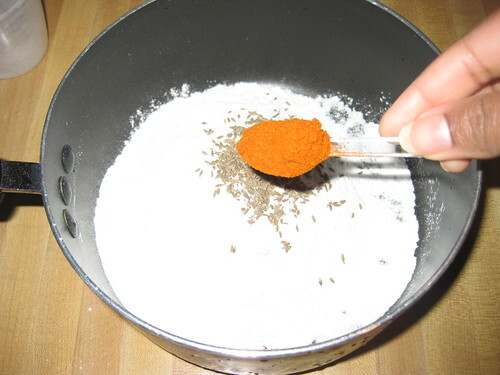 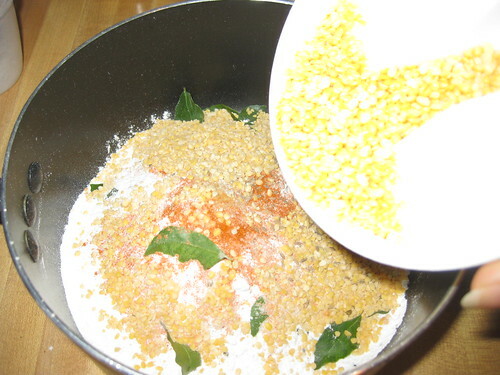 This is made of rice flour with other spices and cooked like a dough. 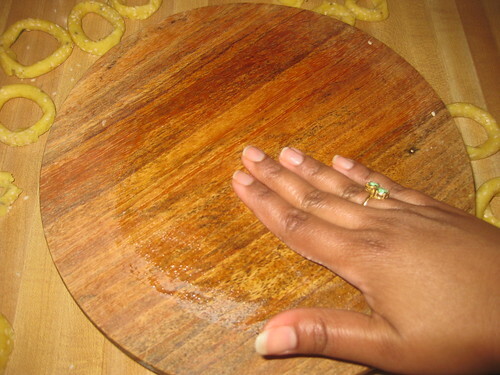 It looks crispy outside and soft inside. 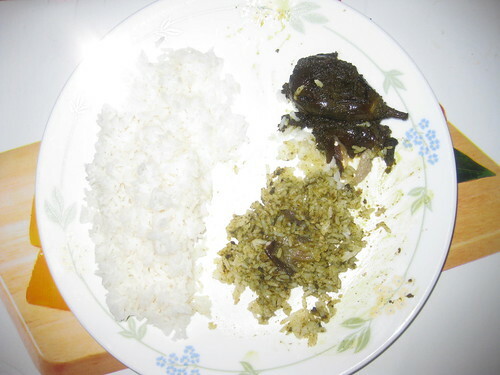 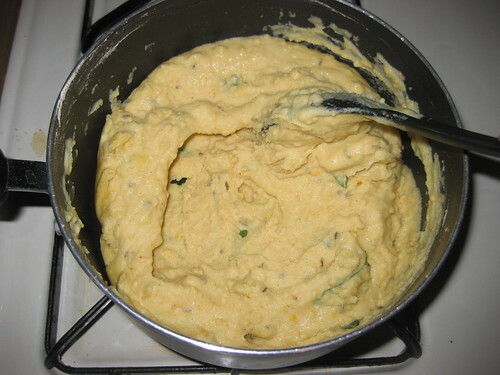 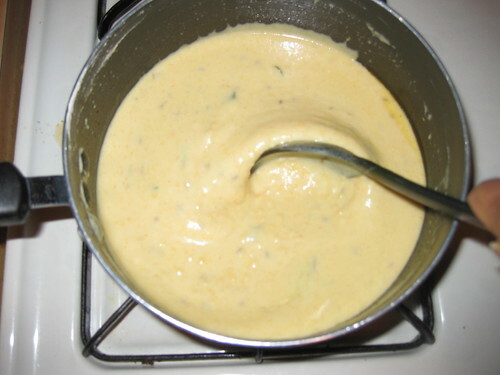 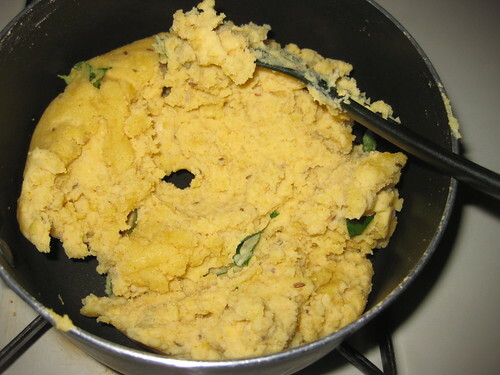 This is very tasty if eat right after it is made , cannot be stored for later. 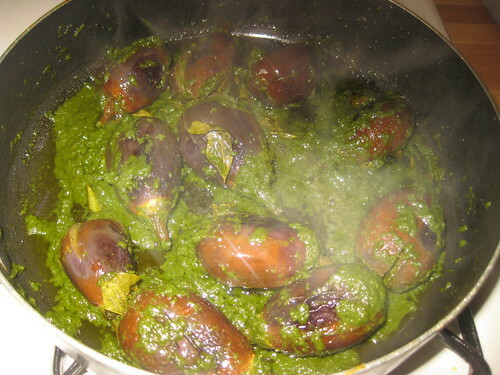 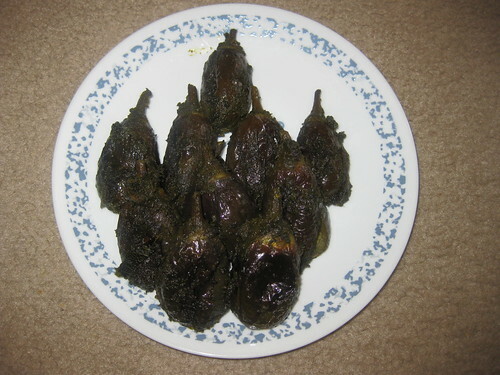 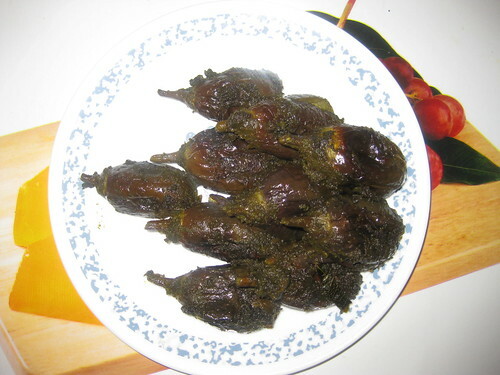 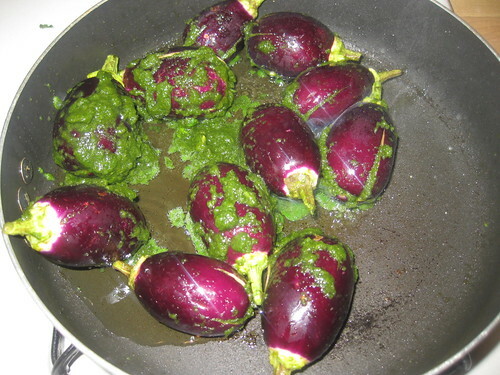 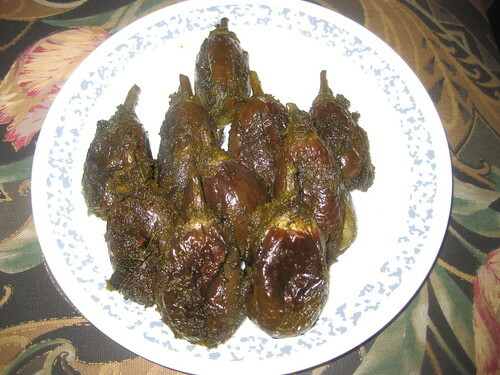 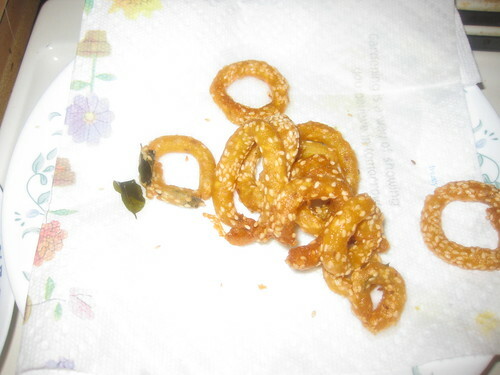 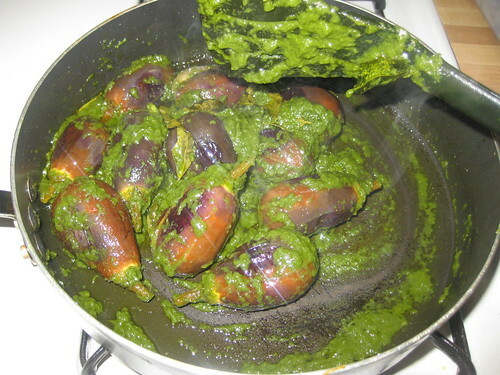 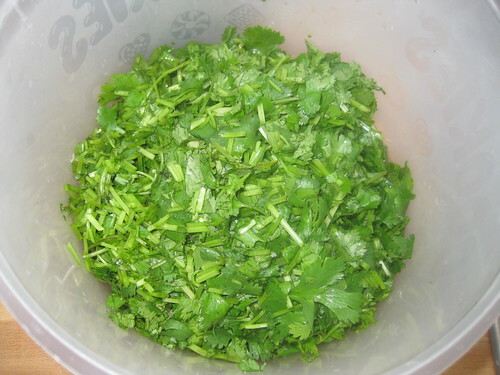 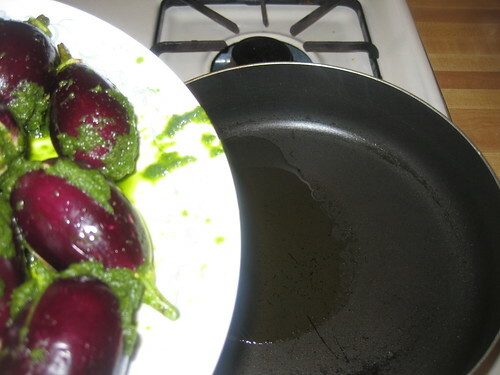 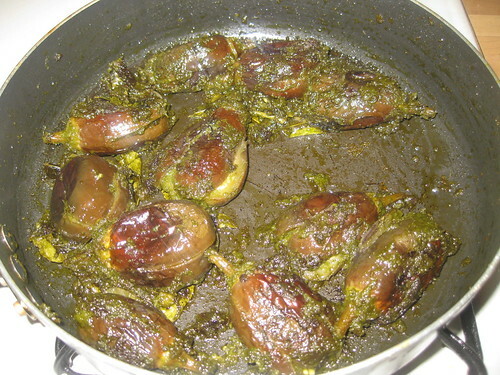 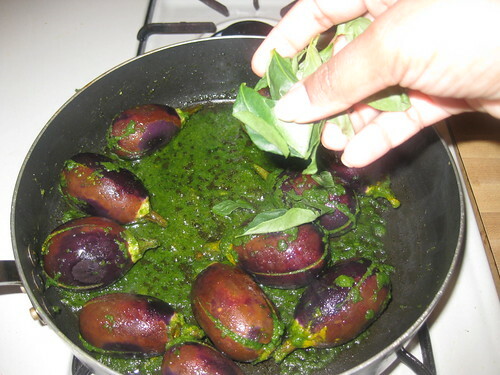 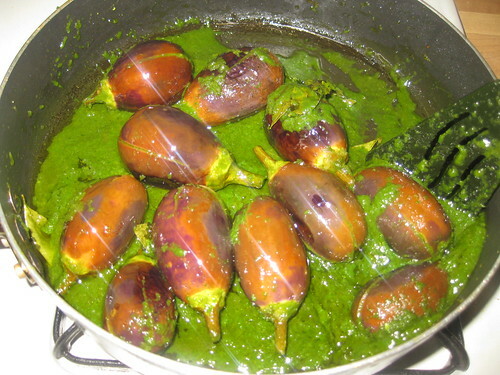 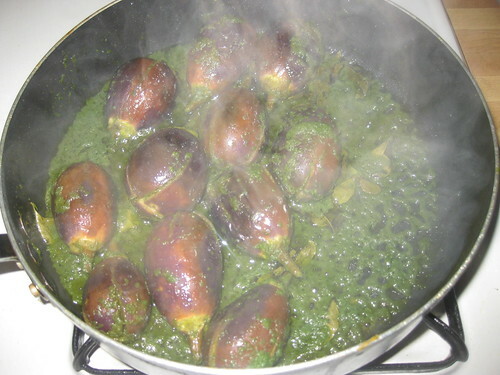 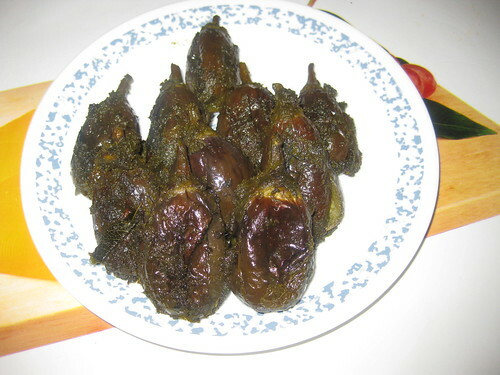 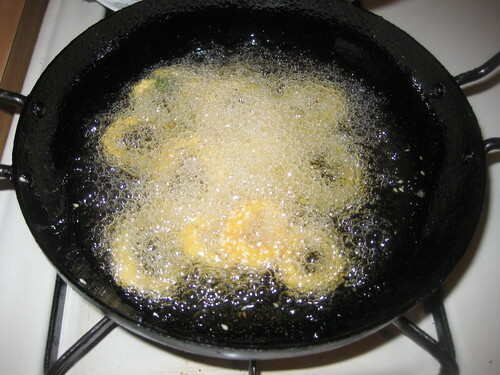 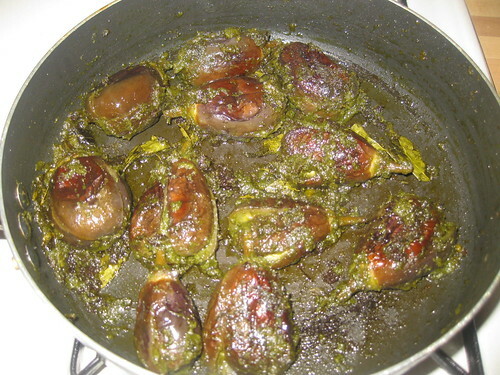 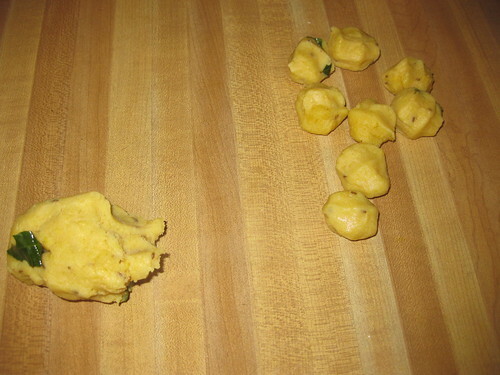 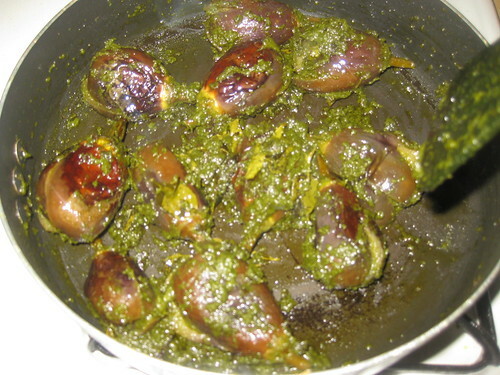 You have to make the chegodi's in batches and fry them instead of making all of them and frying once. 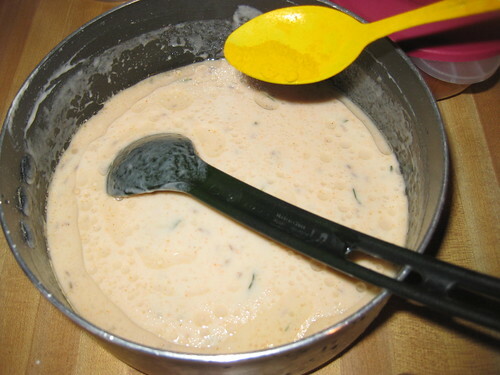 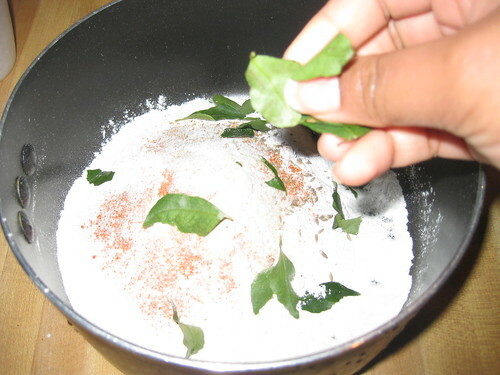 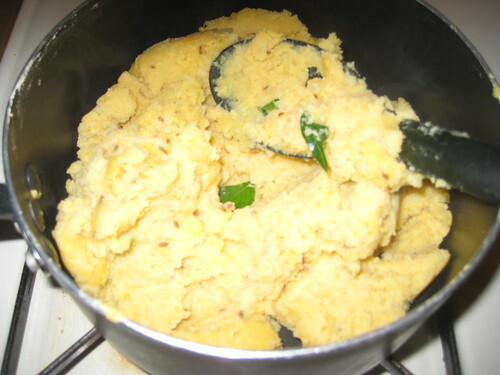 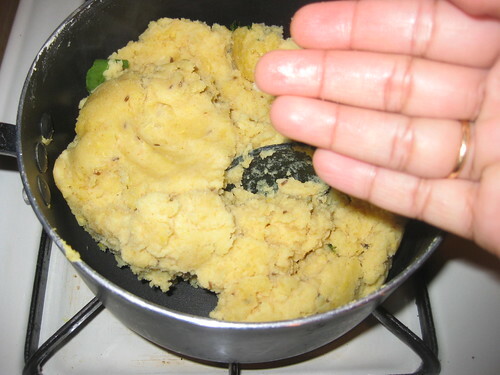 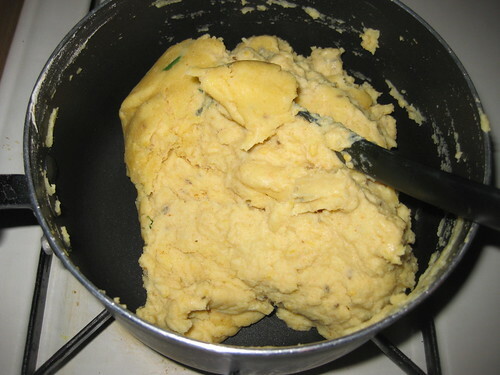 Now switch on the flame in low heat to make the paste.Mix continuously without stopping(otherwise it sticks to the pan).It should turn into a thick paste.U can see like a rice flour upma . 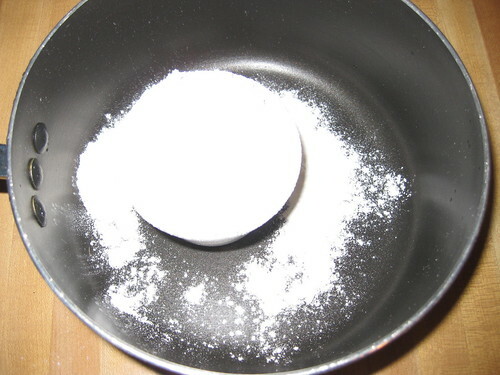 You have to verify using this "with wet touch the paste,if it is not sticking then paste is ready" ,cove with lid and keep it aside. 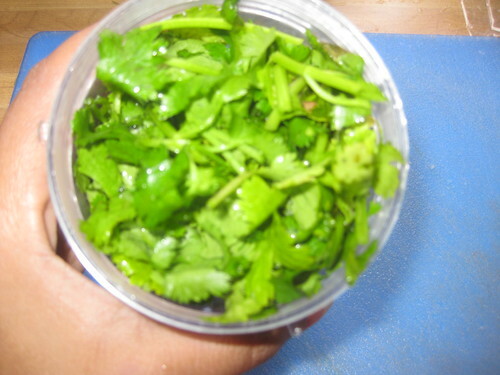 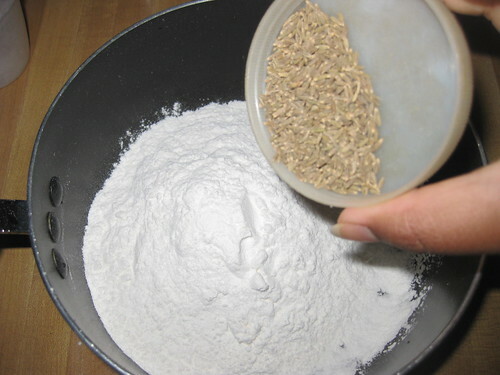 Take out small amount of paste or dough in a plate for it cool down.Now oil and sesames seeds keep it aside. 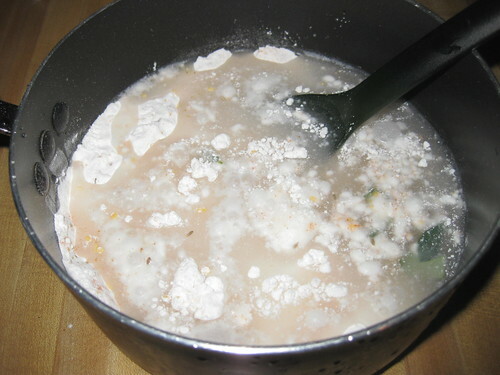 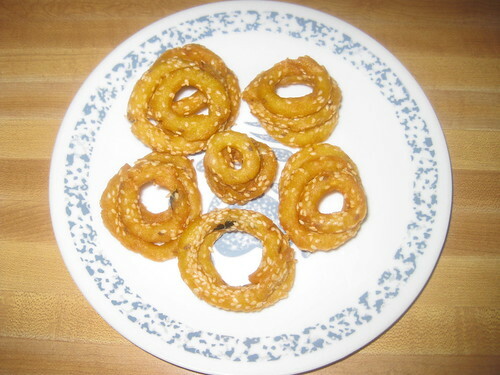 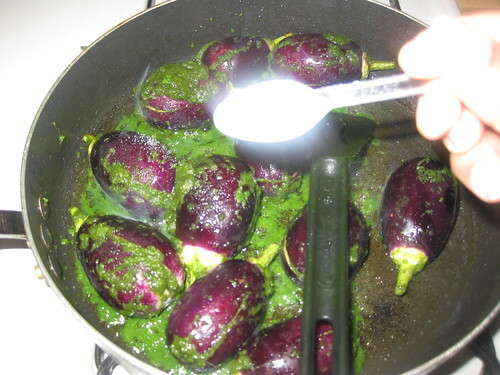 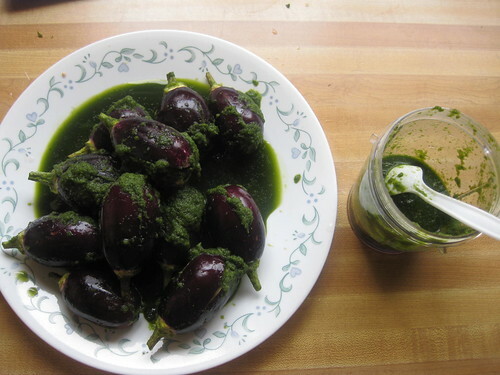 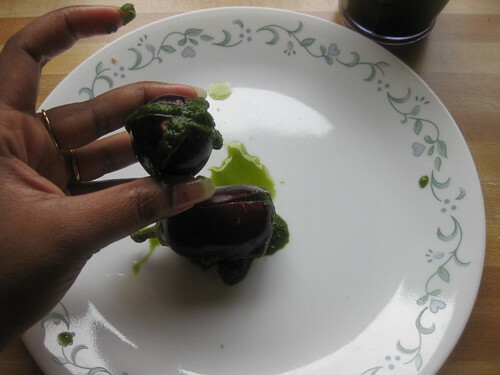 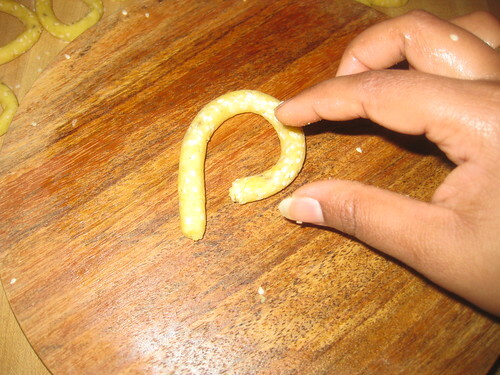 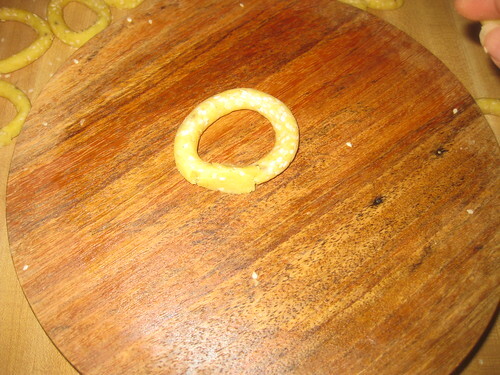 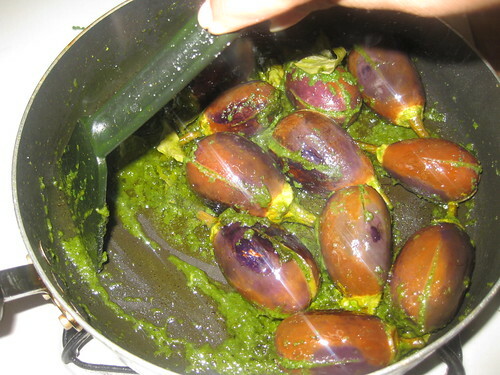 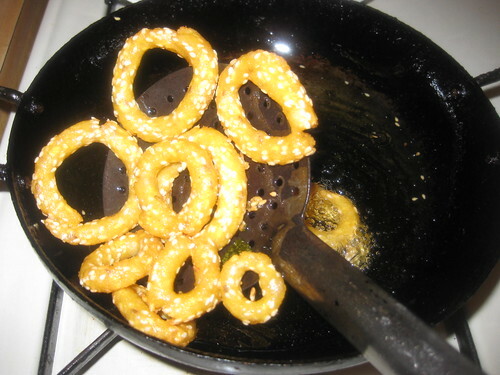 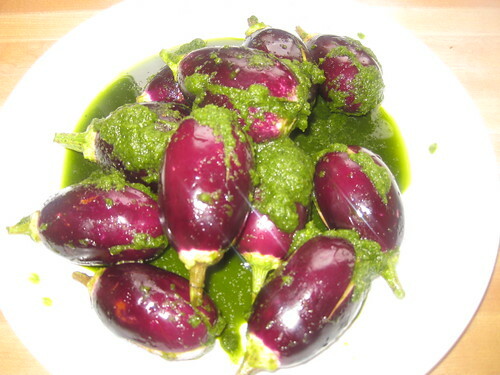 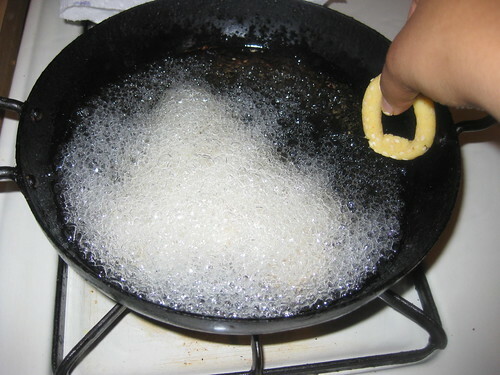 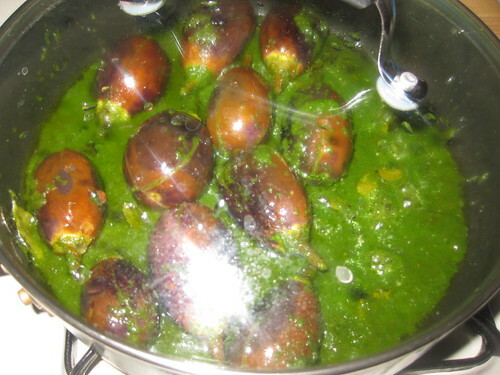 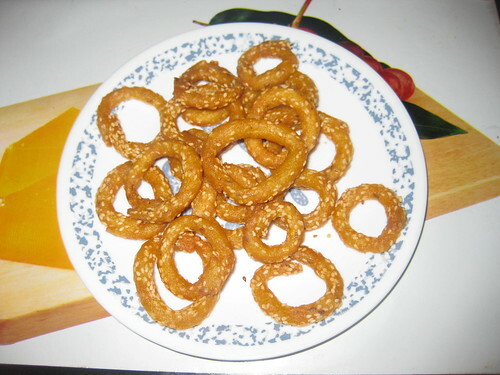 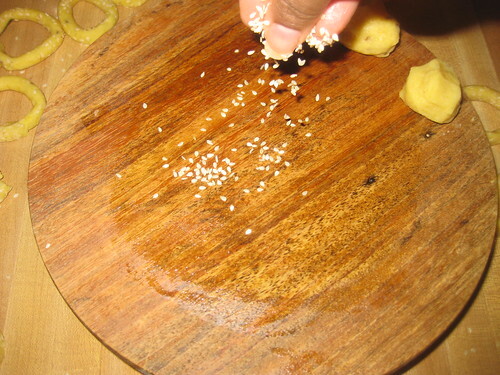 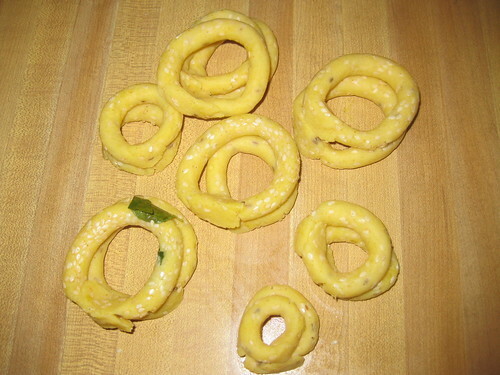 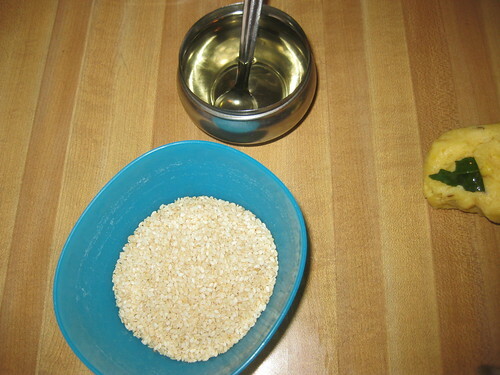 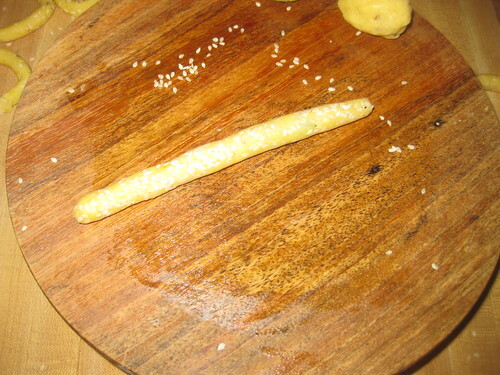 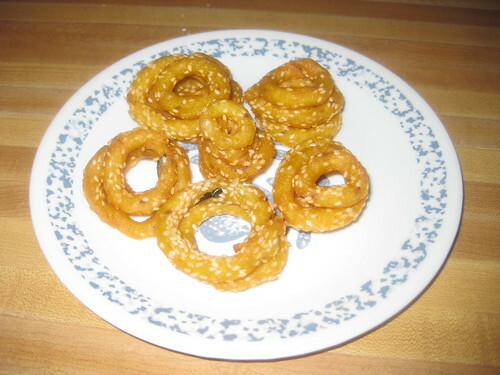 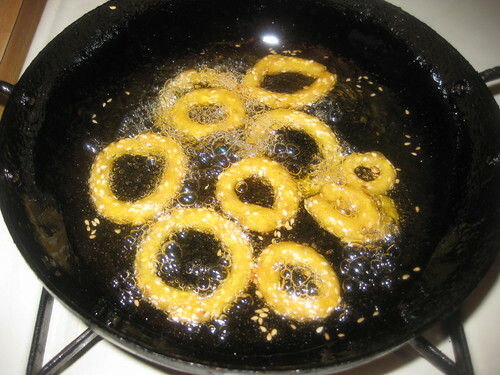 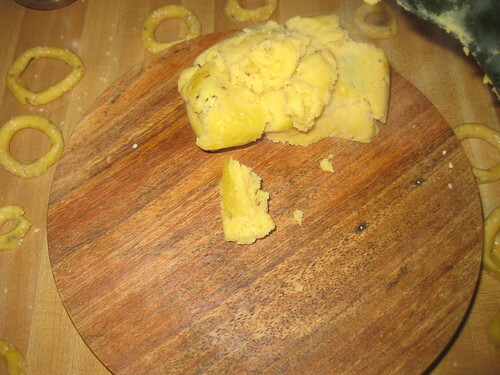 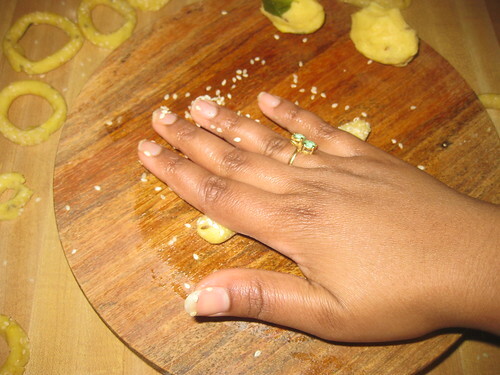 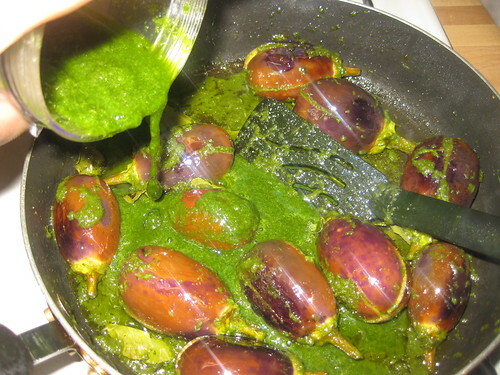 Apply oil to your fingers and grease the oil on flat surface, pinch a small lemon size ball of the dough and Now sprinkle some sesame seeds and roll into a thick rope which is approx 3 -4 inches in length and form a ring by pressing the end of the rope firmly.Prepare chegodis in this manner (as shown in the image below) . 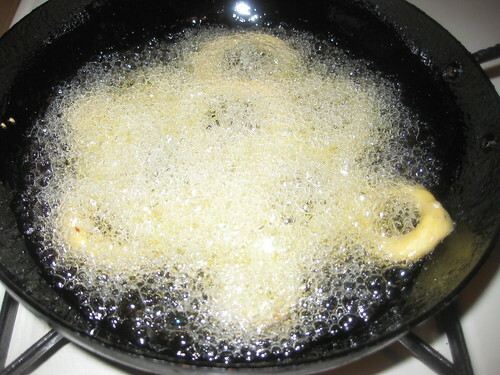 Heat a wide heavy bottomed vessel wihe enough oil for deep frying and once the oil is hot ,slowly drop the chegodis one by one into the hot oil,you will find the oil froth up in bubbles.Let the chegodis fry on high flame till they rise to the surface. 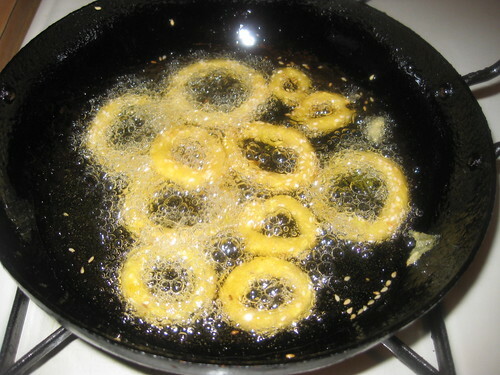 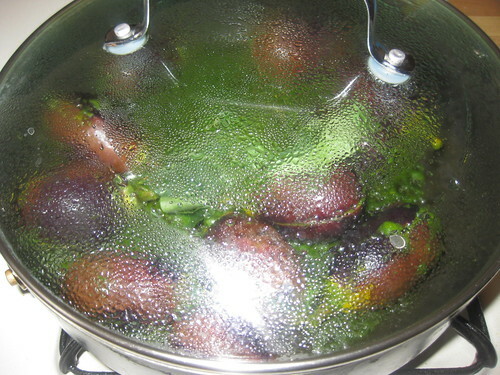 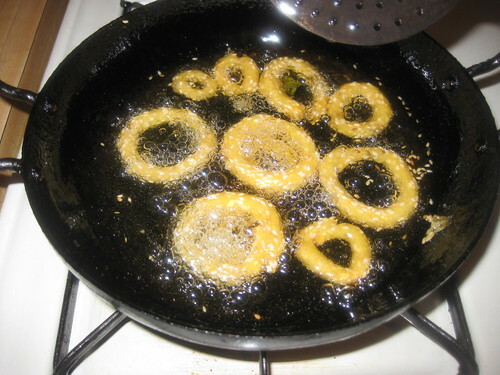 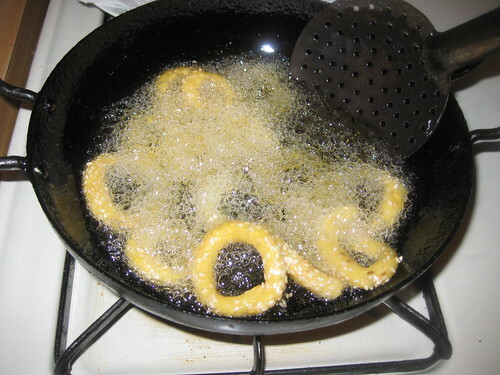 Turn them over gently to the other side fry till its crispy or light golden color. 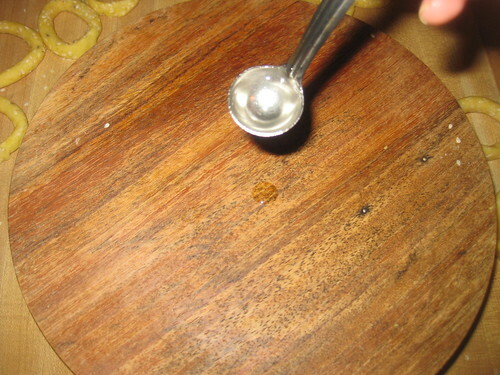 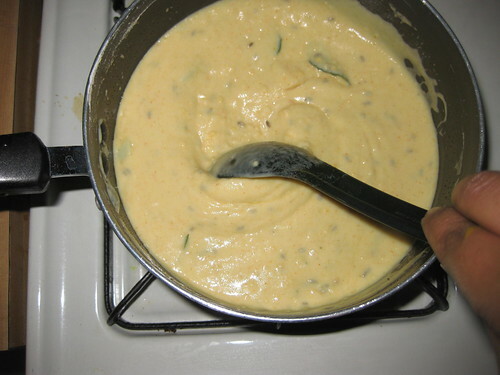 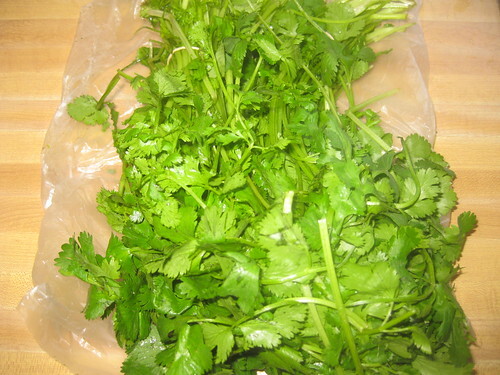 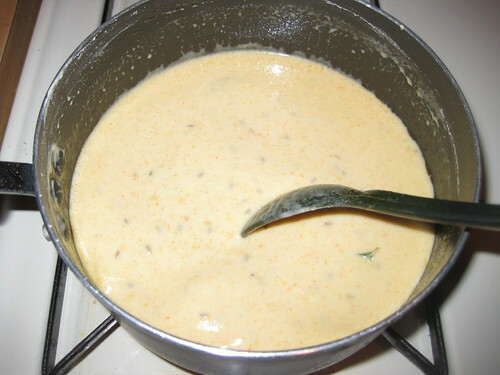 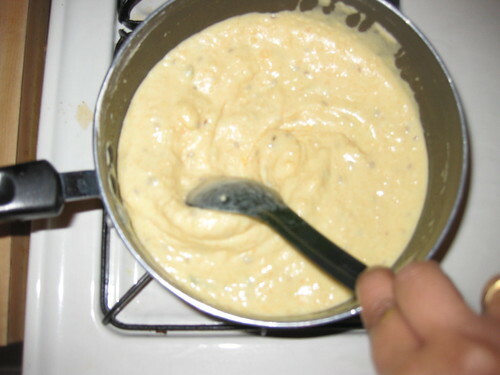 Use a slotted ladle to remove onto an absorbent paper . 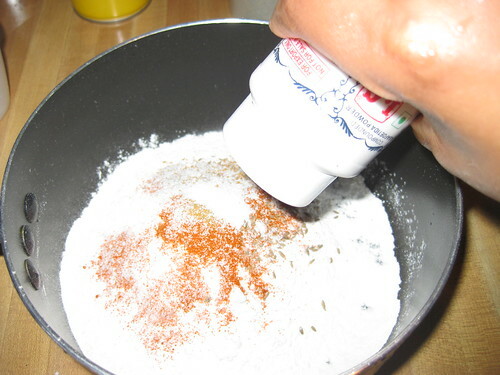 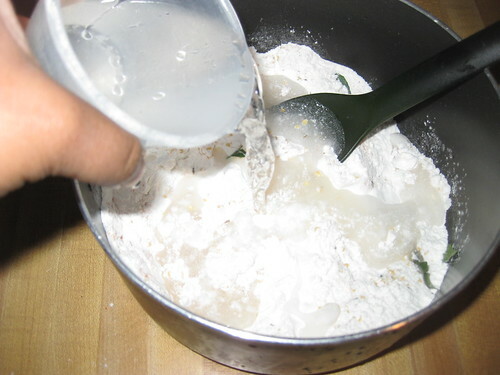 Repeat this process to reaming dough or paste. 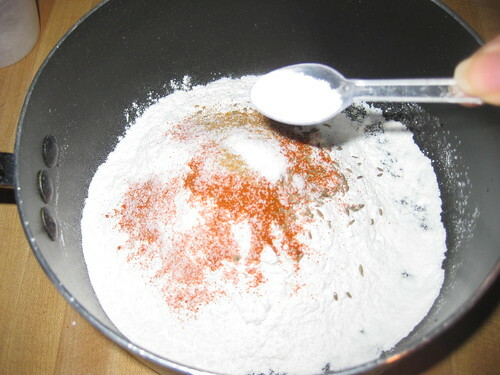 Cover with lid the dough so don't dry .